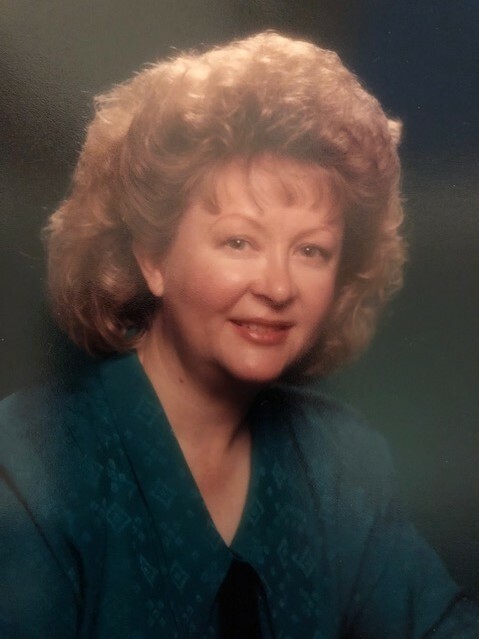 ANNE LANGHAM CHANDLER, age 70 of Jemison, passed away on November 24, 2018 at Shelby Baptist Medical Center in Alabaster, AL. She was born in Foley, AL on February 1, 1948; the daughter of the late James Hubert Langham and Sarah Lee Jones Langham. She was a former educator. She taught at St. Martin Methodist College from 1994 – 2001. She then taught at Jemison Elementary School from 2001-2010. She is survived by: Son, Tyson Chandler of Wildwood, GA; Grandsons, Cole Chandler and Carter Chandler both of Wildwood, GA; and Mother, Sarah Langham of Jemison. She is preceded in death by her Father, James H. Langham. Visitation will be held on Monday, November 26, 2018 from 5-8pm at Ellison Memorial Funeral Home in Clanton. Funeral services will be held on Tuesday, November 27, 2018 at 2:00pm from the Chapel of Ellison Memorial Funeral Home in Clanton with Mr. Tyson Chandler and Elder Bob Ernest officiating. Burial will follow in the Union Grove Community Cemetery in Jemison, AL.